For a number of years we have been offering our key and lock collection service to customers in and around the Hackney area. When you choose London Locks, we’ll keep your keys secure and you can collect them at a time that suits you or one of our team can carry out key delivery for you. When it comes to needing key and lock collection or delivery in Hackney or any of the surrounding areas, then be sure to get in touch with London Locks. We offer some of the most competitive prices for key and lock collection in Hackney. When you choose us for key and lock collection, you’ll be able to take advantage of our delivery service. There’s no need to worry about crossing Hackney to collect your keys form us when we can deliver them for you. No matter what time of day or night you might need to access your keys, you can count on London Locks to deliver them for you. Why Choose Us for Key and Lock Collection? If you’re based in or around the Hackney area and are interested in our key and lock collection service, then all you need to do is get in touch with London Locks. 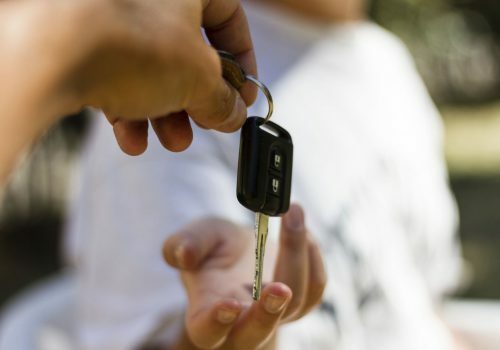 With our key and lock collection and delivery, we are able to transport keys for you. 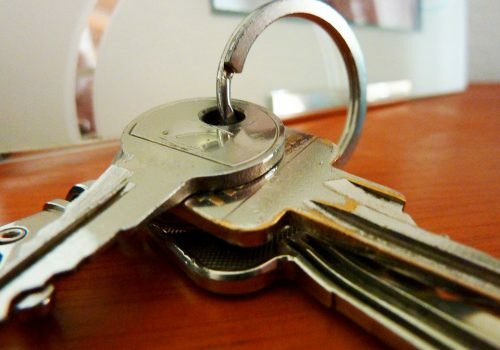 No matter where you are based in the Hackney area, we can ensure that you have keys to your property in no time at all. If you have any questions about the key and lock collection service we offer, then please don’t hesitate to get in touch with London Locks. How much does key and lock collection cost? If you’re interested in having key and lock collection or delivery carried out by London Locks, then please get in touch with us. One of our team will be happy to provide you with a highly competitive quote. What does key and lock collection involve? Key and lock collection involves us holding keys for your locks and delivery them when you need them. We hold lock keys in a secure location and you can collect them or we can deliver them when you need them. How do I arrange key and lock collection in Hackney? If you’re in need of key and lock collection or delivery in Hackney or any of the surrounding areas, then all you need to do is get in touch with London Locks. One of our team will be happy to provide you with a quote or answer any questions that you might have.